Collection of mountain related icons. A set of elegant modern icons - mountain theme. Simple Set of Land Related Vector Icons for Your Design. 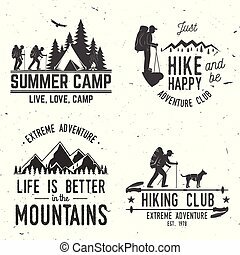 Set of camping and nature related icons. Winter vacation theme pixel perfect thin line icons. 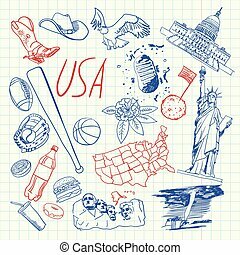 Set of elements of snow, mountains, skis, skates, sleigh, tree, clothes, hot drinks, other winter holidays related pictograms. Vector illustration. 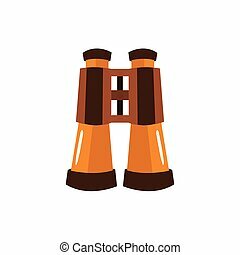 Pair Of Bicnoculars, Camping And Hiking Outdoor Tourism Related Item Isolated Vector Illustration. Part Of Forest Touristic Adventures Objects Collection In Cute Flat Design. 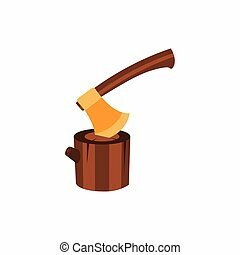 Lumberjack Axe Stuck In Block Of Wood, Camping And Hiking Outdoor Tourism Related Item Isolated Vector Illustration. Part Of Forest Touristic Adventures Objects Collection In Cute Flat Design. 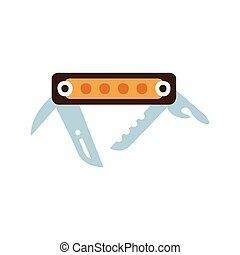 Pocket Knife With Set Of Different Tools And Blades, Camping And Hiking Outdoor Tourism Related Item Isolated Vector Illustration. Part Of Forest Touristic Adventures Objects Collection In Cute Flat Design. 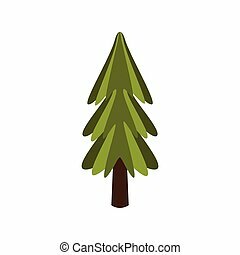 Standalone Fir Tree, Camping And Hiking Outdoor Tourism Related Item Isolated Vector Illustration. Part Of Forest Touristic Adventures Objects Collection In Cute Flat Design.